A good murder mystery film is hard to find, but 2003's Mystic River really hits the mark. 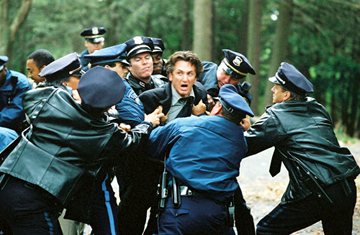 Directed by Clint Eastwood, Mystic River is the story about washing away the past and struggling to find forgiveness. You may know it's probably not a good idea to write your name in wet cement, but how well do you know, Mystic River?